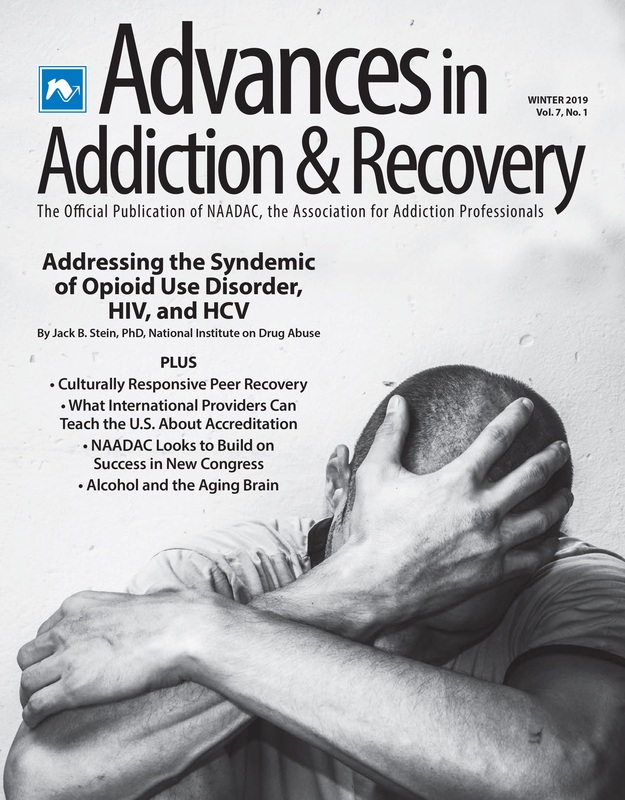 Advances in Addiction & Recovery, NAADAC's official publication, is focused on providing useful, innovative and timely information on trends and best practices in the profession that are useful and beneficial for practitioners in the field. Starting with Spring 2016, one 10-question quiz worth 1 continuing education hour (CE) will be available based on information obtained in multiple articles throughout the magazine for a cost of $15 for both NAADAC members and non-members. NAADAC no longer accepts magazine quizzes from 2015 and earlier. Instructions: To earn 1 CE, read all of the articles in the current issue, successfully pass the online CE quiz with a score of 80% or above, and submit payment of $15. Upon passing the online CE quiz, you will automatically receive a Certificate of Completion for a nationally certified CE.